Now….Shhhhh….Yes, you! As a person who has been a sales representative for over 20 years with some of the most esteemed companies in my industry, I know what my deepest challenge was talking too much and maybe even hurt some of my sales opportunities. I am known to my friends as one who could engage a rock. I love talking with people. But I have caught myself, many times, talking WAY too much and not having a conversation because that takes two. I am not sure if we do this to “prove” we know more than with whom we are talking, or just to fill the air because silence means we are not being effective communicators and doesn’t feel comfortable. OR the biggie, we have to get as much product in front of our clients as we possibly can. Whatever the reason, I am asking all of you to begin to think differently. It was first brought to my attention when my third-grade teacher, Miss Russo, wrote on my report card that Deborah is very creative and joyful, but she also needs to talk less (was I destined for sales or what?). I remember that so well and even have, this many years later, that report card to remind me! Then when I started to train sales forces, I was able to witness my own challenge right in front of me, firsthand. Sales people love to talk…and talk…and talk. Of course, that’s why we got into sales, we love to be in front of people, engaging in fun conversation. We want people to like us. That’s part of the fun of sales, right? Here’s the big problem with that. 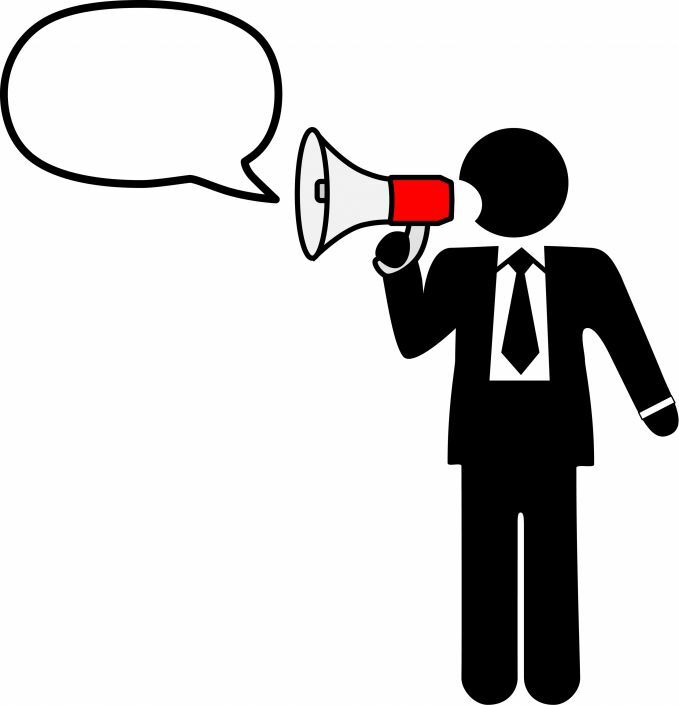 When you are talking, you are not able to listen which means you are not able to uncover needs and sell. At that point, you are just a presenter vs. a sales person..big difference. After all, how can you uncover any needs from a client when you are doing most of the talking? Listening is a skill that we have to work on every day like building a muscle. It’s just a habit and one we can change. We must ask great questions and listen to make a sale! In order to listen, you must pay attention to the other person very carefully. What’s going on in your business right now? What, in particular, are you looking for today? Ask at the beginning NOT the end. And NOT what projects are you working on – that does not tell you a whole lot. After all, if they are looking for something very durable would you show them things that are not? Yes, I have seen that happen. We have to choose words that will uncover CURRENT BUSINESS. What would you like to see today that will help you? And then the most important part; make great eye contact and LISTEN! Do not think about answering or responding, just listen. Silence can be golden, literally! By using open-ended questions, and listening to the answers, a sales person can make an appropriate recommendation and provide a product or service based on the customer’s specific needs. The sales person can feel they did a service for the customer instead of just being a product pusher. And the client will really appreciate this in this uber busy work environment. It’s a way to further “bond” with your client. You are there to help, not just visit. Look at the speaker directly. Eye contact is so important and shows your client you are truly listening to them. Once you focus on product, it will be much more challenging to ask pertinent questions that get you to the sale. Avoid being distracted by environmental factors. like side conversations. Think of it this way. Try to keep your questions and answers to Twitter length..140 characters! Then you can allow your client to speak more and get to their real needs. If you follow this advice, I can promise you, you will see great results. Now, remember ask questions, talk less, listen more! $ILENCE IS TRULY GOLDEN! Want to find out what those questions are and how easy it is to fit into a conversation? That’s lesson 2 Change Your Focus in my great new program called 21 Days to Jumpstart Your Sales for those who sell interior products to either designers or homeowners. It’s based on my very successful ecourse called Mindfull Selling: 7 Core Principles that Accelerate Your Sales that have helped increase sales for salespeople from companies like Kravet Showrooms, Baker Furniture, and McGuire Furniture. Are the results you want sales and making money? Or are you just thinking the busier I am, the more projects they have, the more product I show will end up in successful sales RESULTS? If that’s the case, stop watching those videos! I say if the results you want is to become an Olympic gymnast then, by gosh, you’re on the right path. If the results are sales then whoa, maybe it’s time to rethink what you’re doing. The first step to better outcomes is to have better information! As they say with computers, garbage in, garbage out! It’s the same with sales. 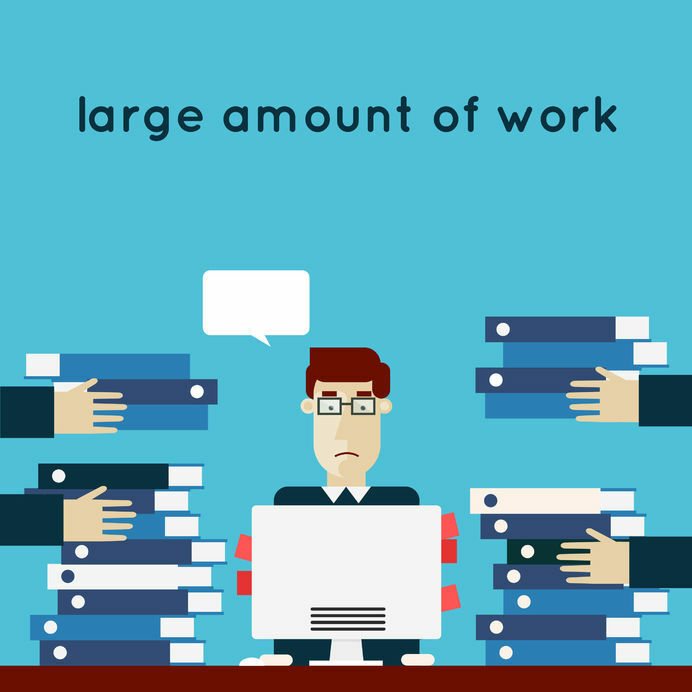 If we do not have enough information or have bad, incomplete or even erroneous information it will provide us with busy work and less than optimal results. Follow up, quoting, email, phone calls, running back and forth, you know all that stuff that is addictive and many times is not producing the outcome we want. If we don’t begin by qualifying a lot more than we already do, the results will be the same; lots of busy work. I mean starting BEFORE we make that appointment! You are not in the business of making appointments, you’re in the business of making sales. Ask yourself, at the end of the day, if you feel good that you bent over backward or if you actually KNEW you were going to end up with three actual sales, which would you choose? Flexibility or money? Instead of being addicted to busy, why don’t we become addicted to the outcome? If you have been finding value in my blog and want to change NOW, click here..here’s your chance! I will teach you the three most important things to implement RIGHT NOW that will take your sales to the NEXT LEVEL! It’s three quick, 30-minute recordings packed with powerful, step by step instructions on how to get more sales more easily taking all that busy work OUT!! It’s my great new program called 21 Days to Jumpstart Your Sales for those who sell interior products to either designers or homeowners. 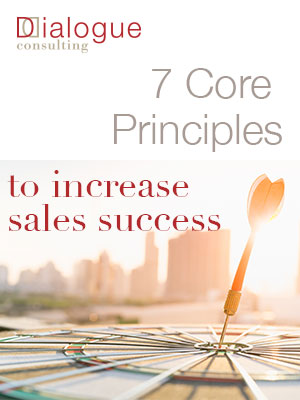 It’s based on my very successful ecourse called Mindfull Selling: 7 Core Principles that Accelerate Your Sales that have helped increase sales for salespeople from companies like Larsen Showrooms, Kravet Showrooms, Baker Furniture, and McGuire Furniture.